In true Tauranga fashion the sun was out and a crowd of 5,000 plus packed the stands and side-lines at the Tauranga Domain to watch the Bay of Plenty Steamers take on Canterbury. The inform Bay of Plenty Steamers were unable to hold off Canterbury with visitors claiming a 31-19 win. Within minutes of kick off the defending Mitre 10 Cup Premiership Champions were first to score through winger Caleb Makene, however upon TMO review the left winger had placed a foot in touch before grounding the ball. Despite the disallowed try Canterbury’s sustained pressure saw the Bay of Plenty Steamer defensive line stretched allowing Josh McKay to dot down over the line for the first points of the match. First five Brett Cameron converted to make it 7-0. Moments later the Bay of Plenty Steamer had an opportunity to secure their first points, after winning a penalty virtually out in front of the posts. However Mike Delany was unable to convert with the score remaining 7-0 to the visitors. However, the Steamers worked tirelessly and were rewarded. Starting from a superb side-line break then attacking kick from Chase Tiatia. Bay of Plenty won a scrum inside the 22 with the resulting play seeing Tiatia burst into the backline at speed to break the first line of defence to score a fine try. Delany converted to lock it up 7-all. Confidence started to rise for the Steamers after Tiatia made another break and the forwards continued to apply pressure testing the Canterbury scrum. When the ball was released for the backs Kaleb Trask ran into the line only to be dragged down just short, but from the breakdown halfback Richard Judd threw a longer ball out to lock Tyler Ardron who crashed over the line for the try to make it 12-7. Canterbury worked hard at Bay of Plenty’s defensive line and in the end the sustained pressure saw Daniel Lienert-Brown bulldoze his way over the line. Cameron converted to take a 14-12 lead into the break. 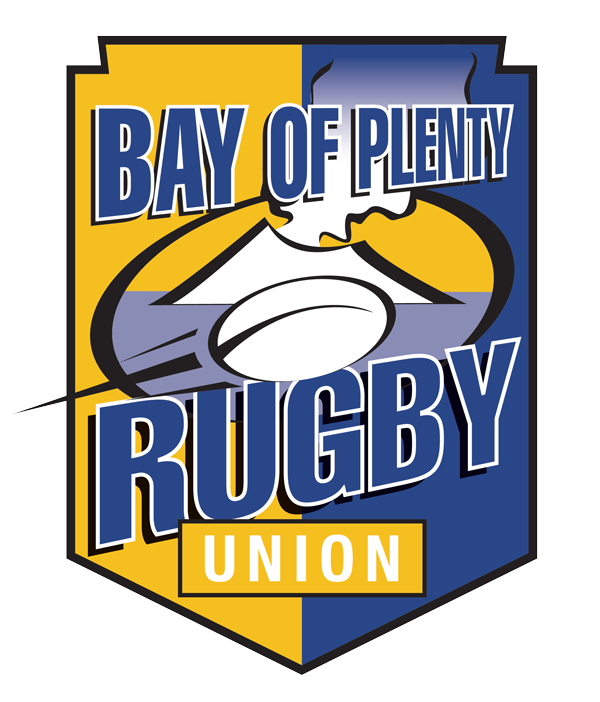 Five minutes into the second half and the Bay of Plenty Steamers delivered a set piece winner. The forwards set up a strong driving maul from the line out allowing Richard Judd to place second five Terrence Hepetema in the gap to score in under the posts. Delany making no mistake out in front slotted the extras to take the team out to a 19-14 lead. The game continued to see-saw however sixteen minutes into the half Canterbury hit back. A rising penalty count from the Steamers played into Canterbury’s hands. Ill-discipline allowed the visitors to score two consecutive tries the first to McKay for his second of the afternoon and the later Canterbury were awarded a penalty try to see them out to a 28-19 lead over the Steamers. Not long after Cameron converted a penalty and with fourteen minutes left to play Canterbury led 31-19 and held off the Steamers attack securing the win.